Since it's Halloween week, I'm gonna do a recap of the very few scary-ish books I've read (that I remember). DON'T BE JUDGERS. Some people have different scariness triggers than others. The Historian, Elizabeth Kostova. I read this junior year of college, and whatever, People Who Didn't Like It, the first 4/5 is great. I just remember there's a rat-faced librarian vampire and he made me unable to read the book at night because I'd be afraid of him sniffing around and getting into my college apartment. The Haunting of Hill House, Shirley Jackson. Read it 'cause I heard there were lesbians. Only lesbians if you squint. Boo hiss and not actually that scary. Also, I will never stop accidentally calling this book "The House on Haunted Hill." You know why? Because around 1999, The Haunting (based on this book) and The House on Haunted Hill (not quite based on this book) came out. I saw both and have been forever confused. Thanks, HOLLYWOOD. 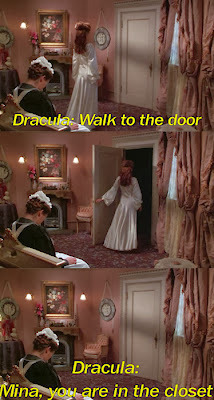 Dracula, Bram Stoker. I think I read this when I was like 18, and I loved it WITH ALL THE FORCE OF AN 18-YEAR-OLD. All I remember is that Mina's a badass and the ending was TREMENDOUSLY satisfying. But yeah, totes scary. In a less-scary-than-The-Historian sort of way. 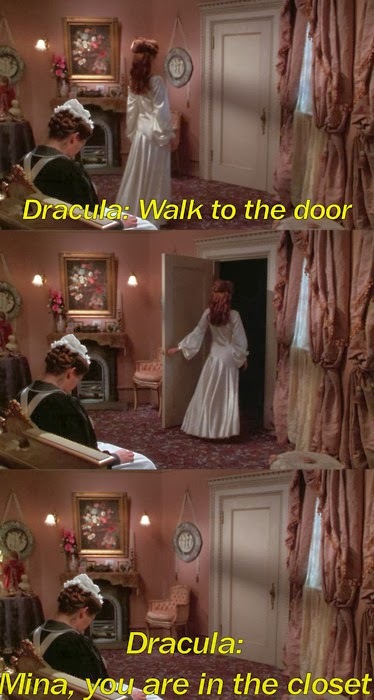 Also, I'd like to take this opportunity to say that I genuinely love the movie Dracula: Dead and Loving It. Mostly because of childhood nostalgia, but also because certain scenes are FOR REALS hilarious. The Woman in Black, Susan Hill. Ok, the movie version really scared me. The book less so. But I screamed in the movie theater, so this should count. THAT IS LEGIT IT. Meaning I went through over 300 books on Goodreads and that's what I found. I'm pretty sure I was scared by some Goosebumps and Fear Street when I was younger, but they are sadly not on there. OH. 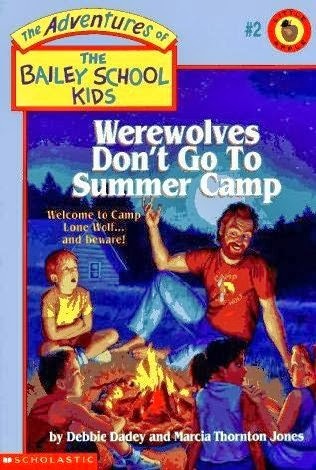 And I specifically remember being frightened by Werewolves Don't Go to Summer Camp, which if you will remember was part of the stellar series that began with Vampires Don't Wear Polka Dots. I'll read some Stephen King, guys. 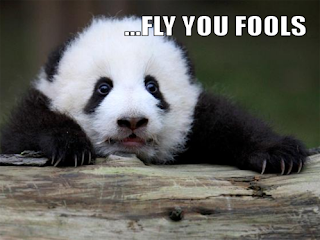 I totes promise.